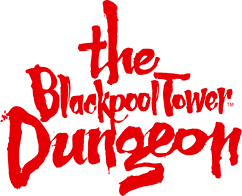 Can I bring a pet into The Blackpool Tower Dungeon? Can I bring a camera into The Blackpool Tower Dungeon? You will find that by booking in advance online not only will you guarantee an entry time and date of your choice, you will also get priority entry and beat the queues when you arrive. If you would like to book your tickets in advance online please click here.